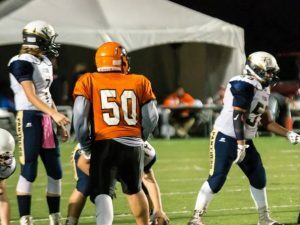 William Long, 2021 interior offensive lineman, MLB and featured player on Kentucky Prep Gridiron, from Hopkinsville, Kentucky has been personally invited to participate in Michael Vick’s V7 Elite All-American Combine. The selected will go to Atlanta, Georgia to participate in the All-American game. 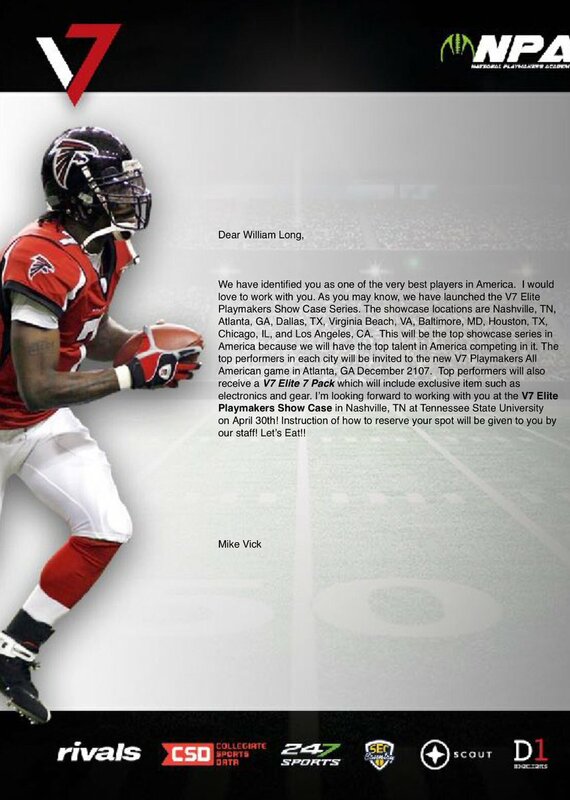 Coach Marcus Gildersleeve, Executive Director of the V7 Elite, says, “William Long, with his size, all-star pedigree, on-field performance and strength levels was a natural target for us to reach out to him and we are pleased to invite him to participate in the first V7 Elite All-American Showcase Series. 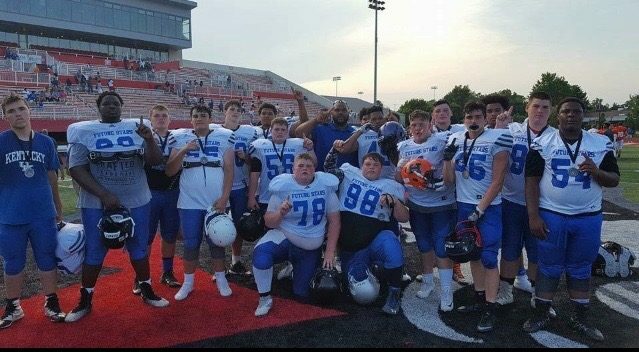 I know the Commonwealth of Kentucky is proud to have William represent it as both one of the Commonwealth’s and Country’s best players at his positions!” William Long is a 5’10” 250 prospect who benches 285 pounds and squats 405 pounds and won the JJ Watt Outstanding Defensive Player Award at this year’s Bret Cooper Junior All-American Game in Dallas, Texas. William will be a rising freshman at Hopkinsville High School.